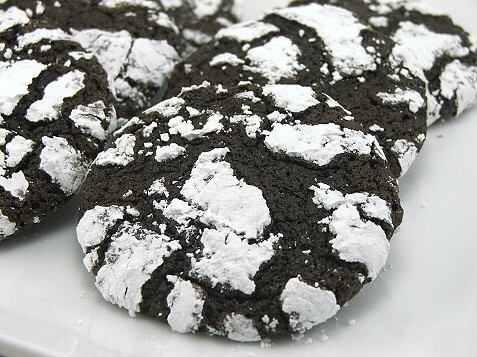 There is something magic about a soft, chewy chocolate cookie. 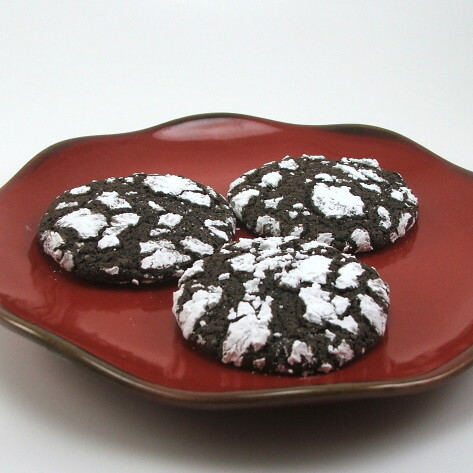 Crinkle cookies are an attractive addition to any platter of cookies. I have a recipe that was given to me by a friend long ago which is lovely on its own, but you know me and my propensity to tinker. 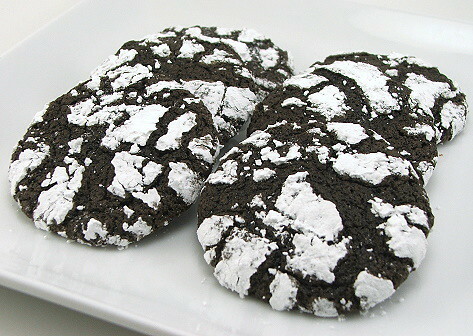 Inspired by my Chocolate Spice Cake I decided to add some warm spices to the cookies, and I also punched up the chocolate flavor by using more cocoa powder than the regular recipe calls for. 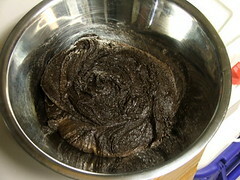 I also used Dutch processed cocoa powder which adds a deep, rich color. 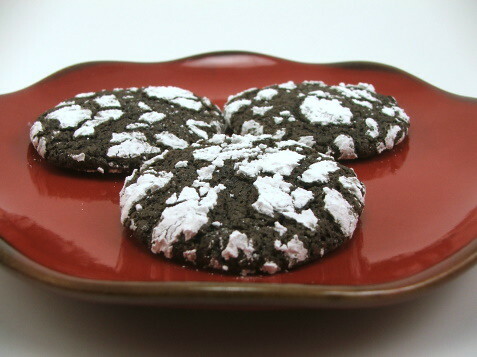 The result is a cookie that is soft, chewy and pleasantly spicy. They are great to make ahead as they freeze very well and everyone I have fed them to asked for seconds … and thirds … and fourths! 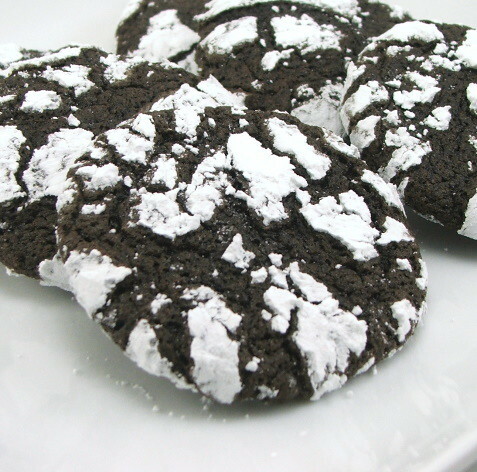 I will say up front that they dough for these cookies is exceptionally soft and you may think that there is something wrong with the recipe as you roll the dough in powdered sugar. It is intended to be that soft. It may be a little more difficult to handle but it is worth it! Just a note, there is still time to enter my Microplane giveaway. All the details are here! Heat the oven to 300 F and line two sheet pans with parchment paper. 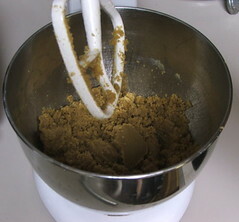 In the bowl of a mixer cream together the butter, oil and brown sugar until well combined but not fluffy. Add the eggs all at once with the vanilla and mix to combine. 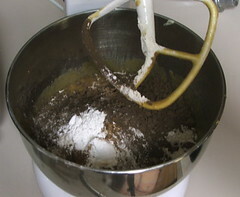 In a separate bowl sift the flour, cocoa powder, spices, baking powder, and salt together. 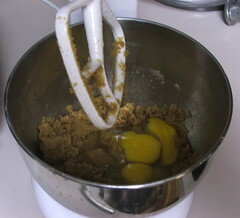 Add the sifted mixture to the egg mixture and mix well. 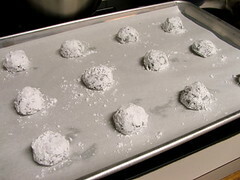 Scoop the dough by rounded tablespoons into the powdered sugar. Roll the dough to coat and place on the prepared sheet about two inches apart. 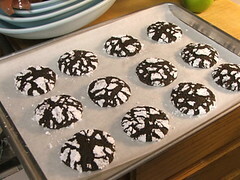 Bake the cookies for 12 to 15 minutes, or until puffed all over. Cool on the sheet pan for five minutes before transferring to a wire rack to cool completely.